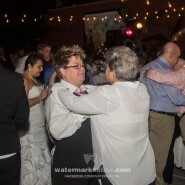 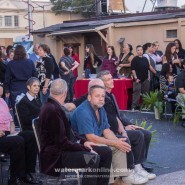 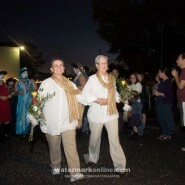 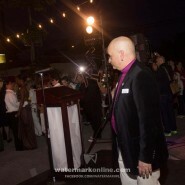 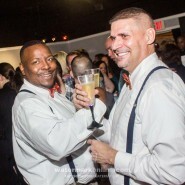 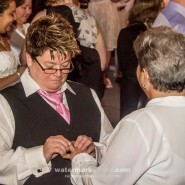 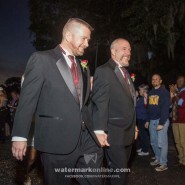 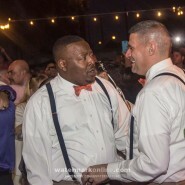 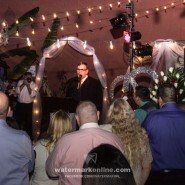 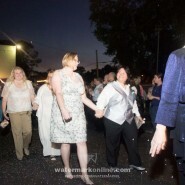 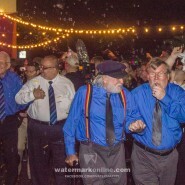 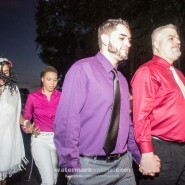 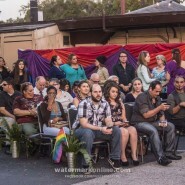 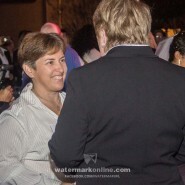 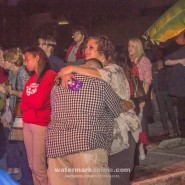 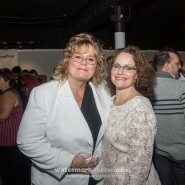 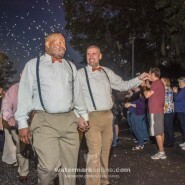 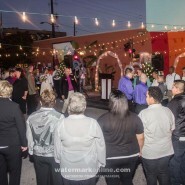 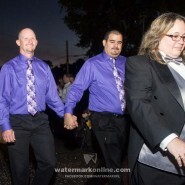 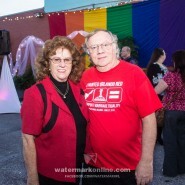 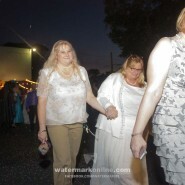 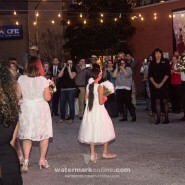 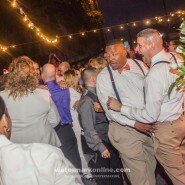 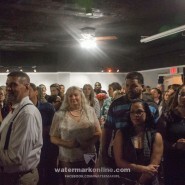 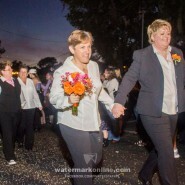 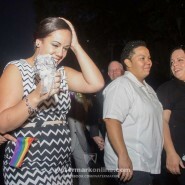 Fifty couples – 35 newlyweds and 15 reaffirming their vows from previous commitment ceremonies – were married outside The GLBT Center of Central Florida Jan. 6. 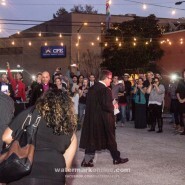 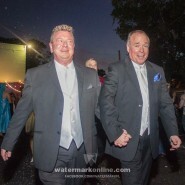 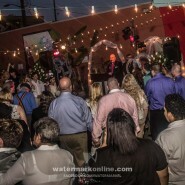 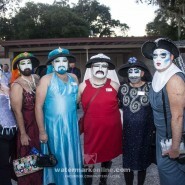 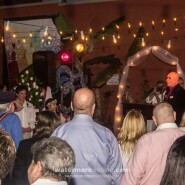 After the couples walked down the aisle to “At Last,” Judge Robert LeBlanc presided over the ceremony which included a performance by the Orlando Gay Chorus, a quiet moment for couples to privately say their vows to each other and blessings by the Sisters of Perpetual Indulgence and Terry DeCarlo, the executive director of The Center, who also happens to be an ordained minister. 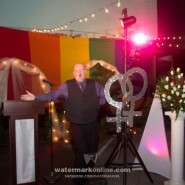 “Your vows are short but your promises are forever,” LeBlanc said, before pronouncing the couples husband and husband and wife and wife. 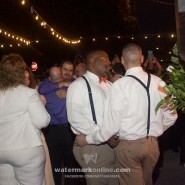 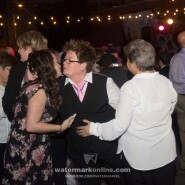 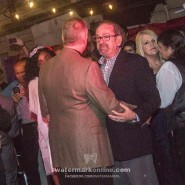 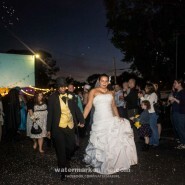 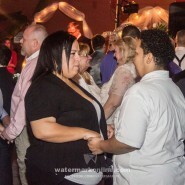 He then announced a surprise – the couples swayed to their first dance together. 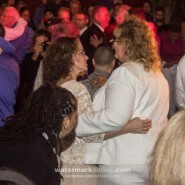 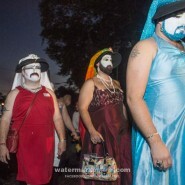 The song selection was “Same Love,” considered to be a modern LGBT equality anthem. 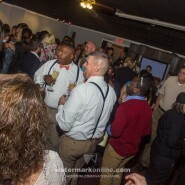 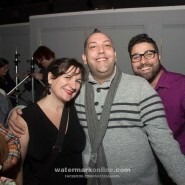 Afterward, the party moved to a reception at The Hammered Lamb.